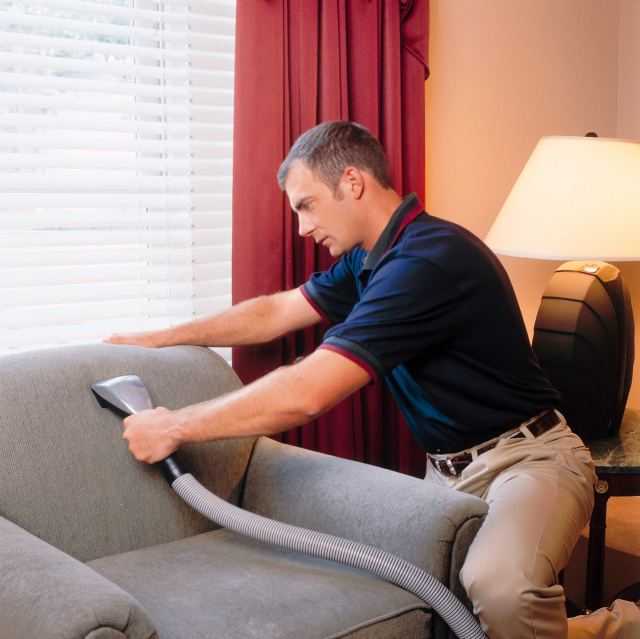 ServiceMaster Building Maintenance Professionals makes carpets, flooring and upholstery look their best by offering the following commercial cleaning and maintenance programs. Commercial Carpet Care: Heavy traffic, weather conditions and even the occasional dropped cup of coffee are just a few of the hazards that the average commercial carpet might be subject to. We follow the recommended cleaning procedures of your carpet's manufacturer to ensure that your business looks it's very best every single day.